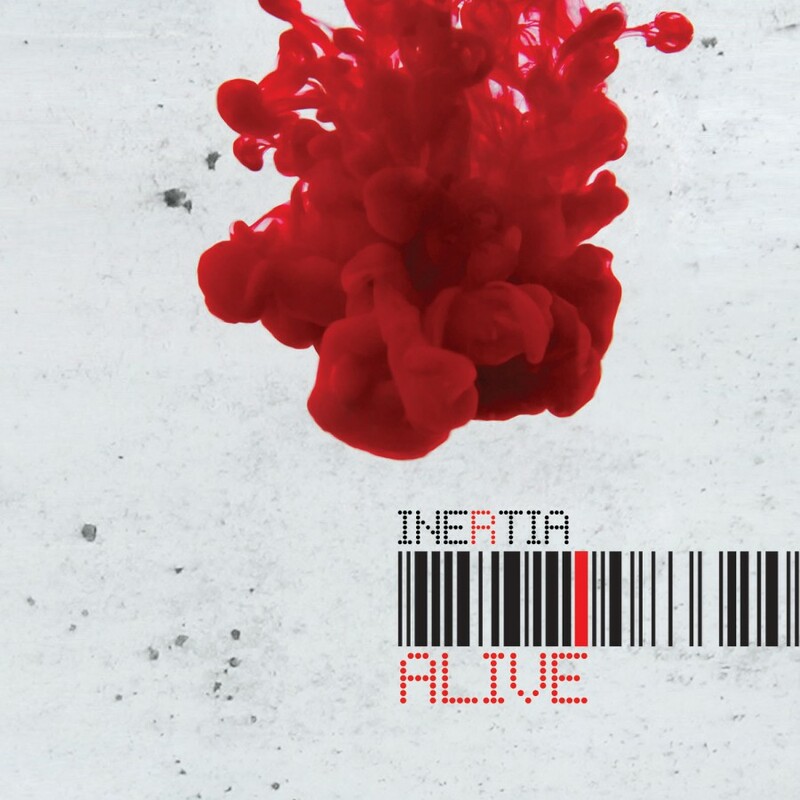 Digital only single from Inertia. 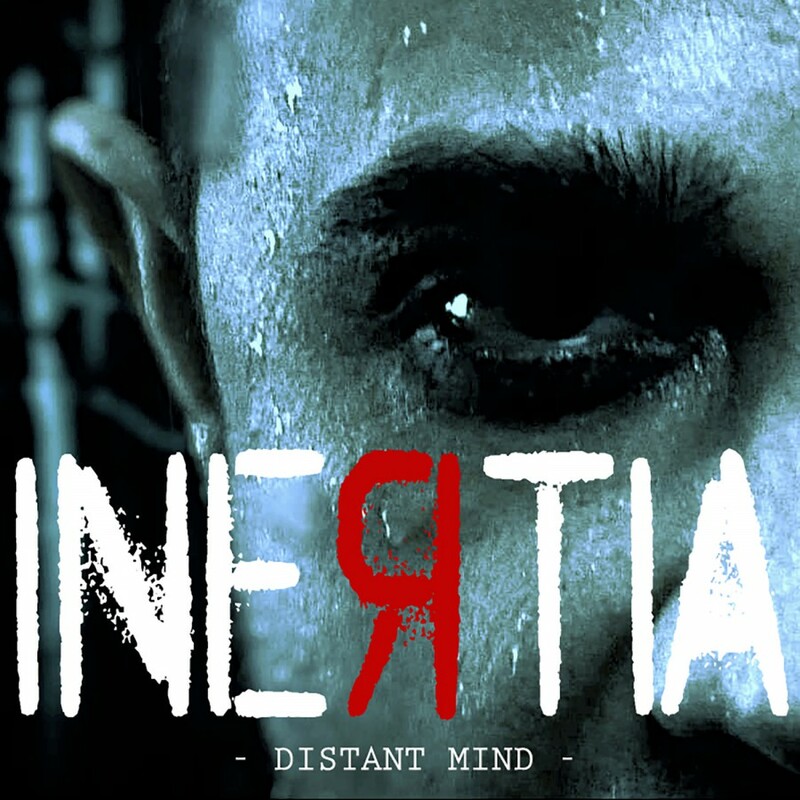 the single features two versions of the title track and a b-side! 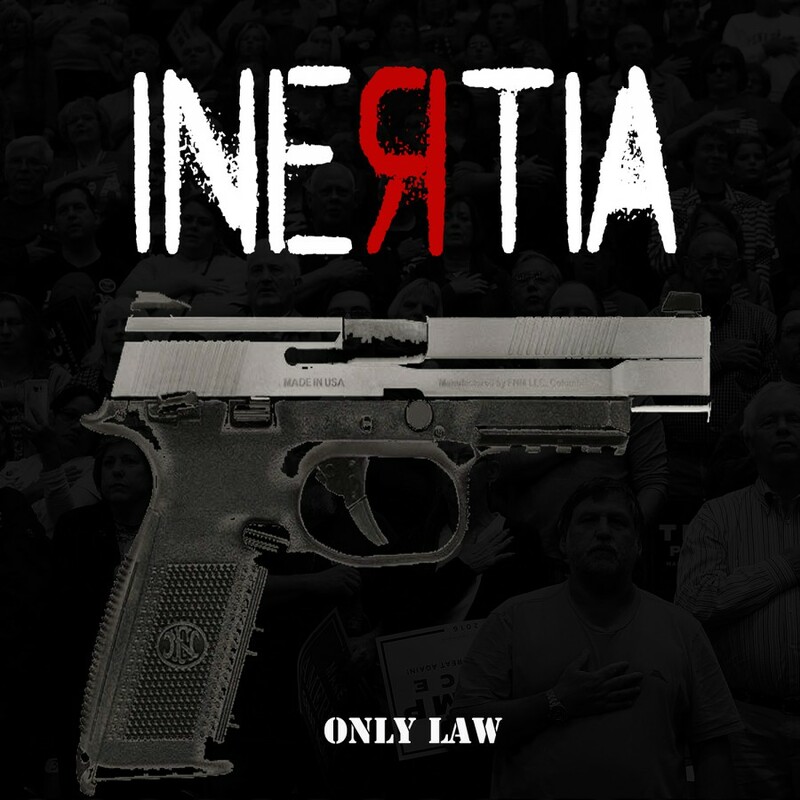 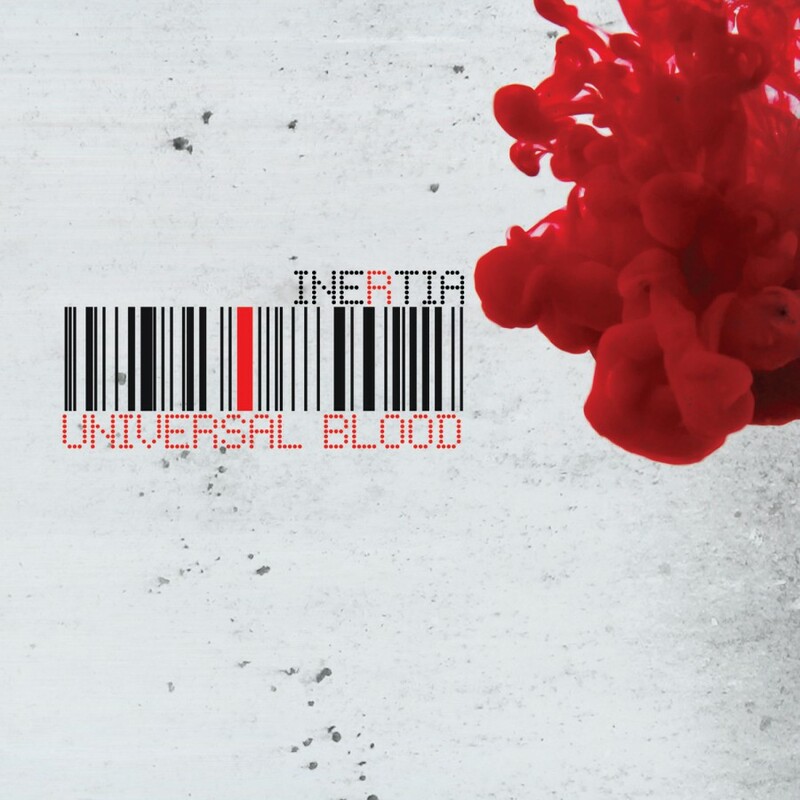 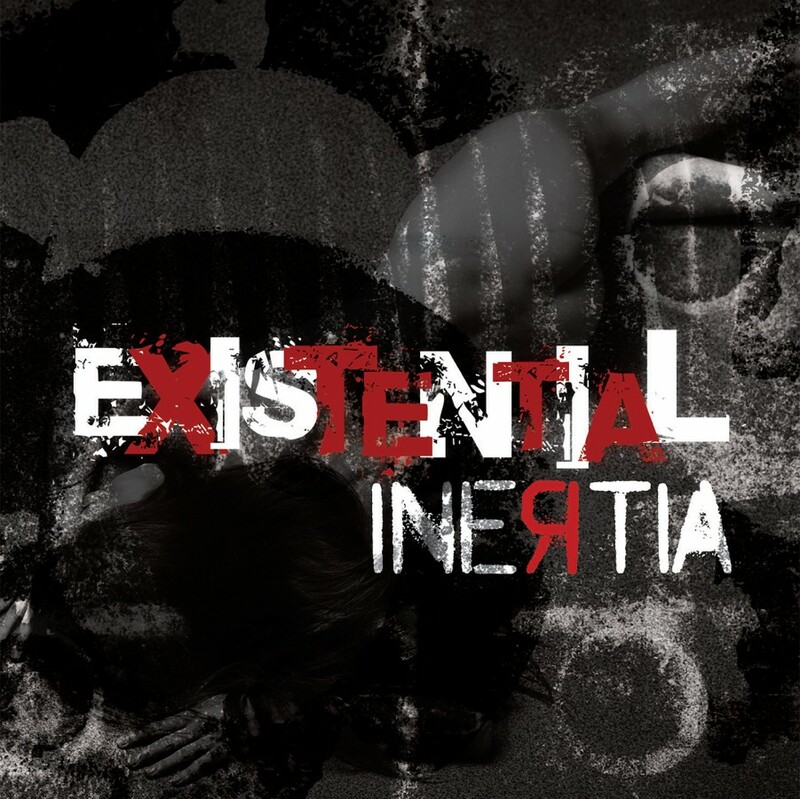 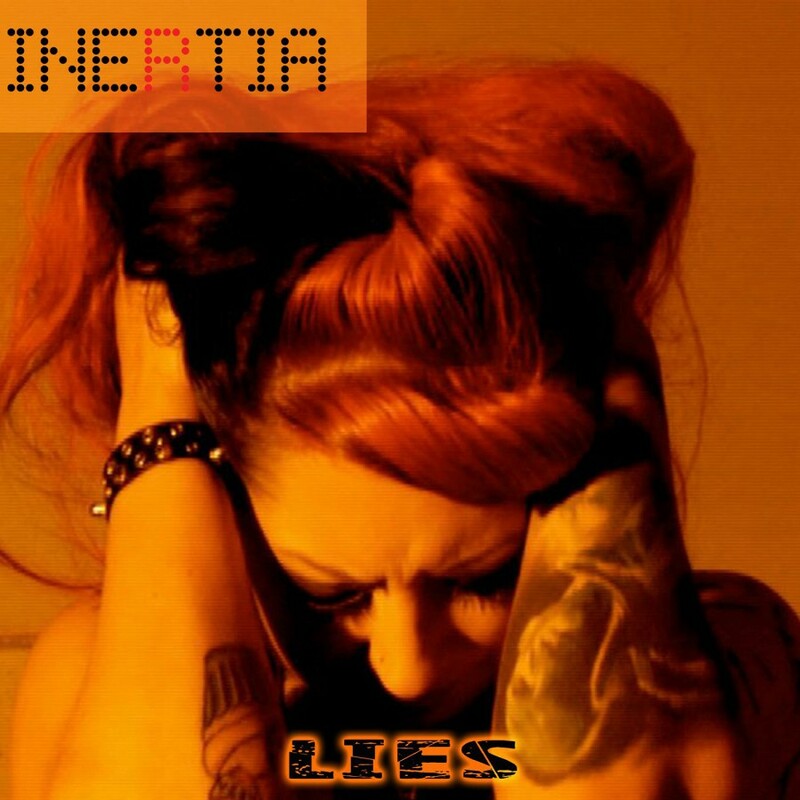 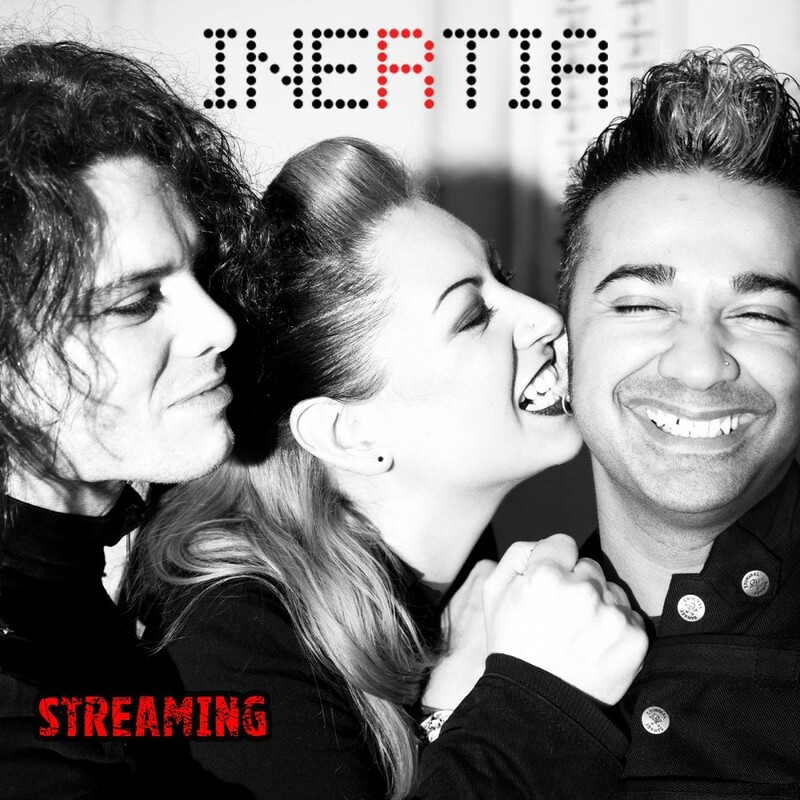 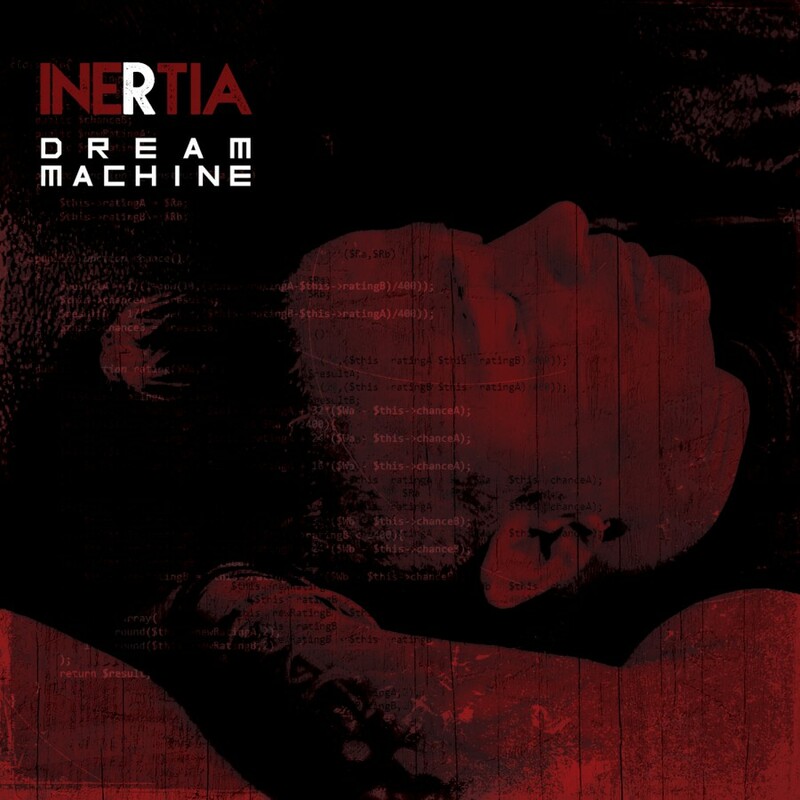 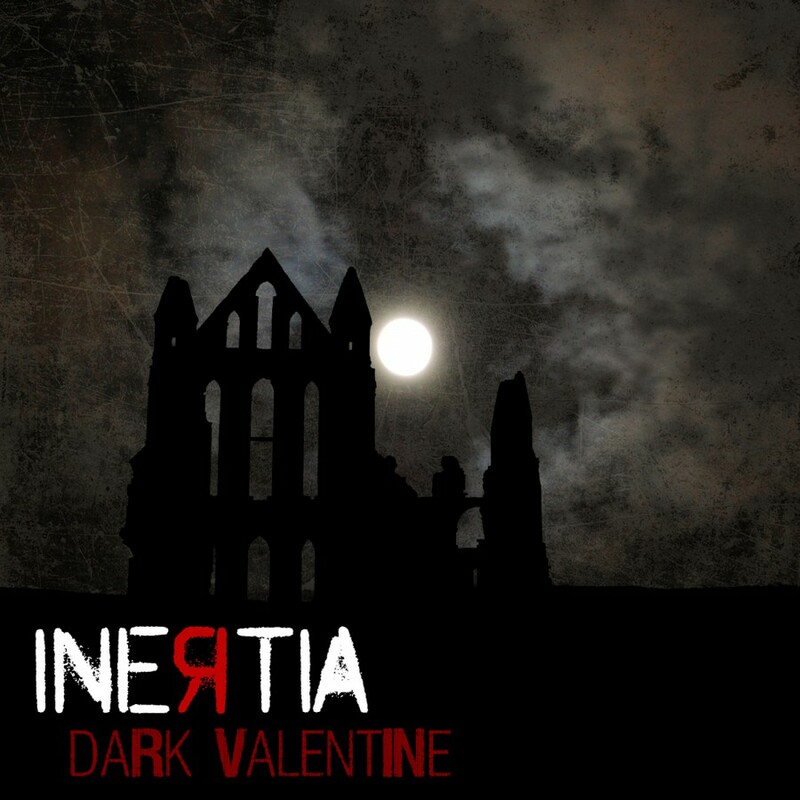 The UK's Inertia is a compelling mix of classic industrial, electronic pop, harsh guitars, electro soundscapes and pounding beats, featuring vocals from both Reza and Alexys B.